With the advent of self-service, open-source and freemium predictive analytics it’s never been easier or less expensive to jump in and start doing data analysis yourself. 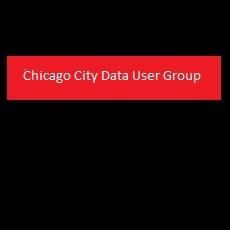 Whether you’re an interested alderman, city department head, student or 3rd party interested in the public sector, perhaps it’s time for you to determine what the future holds by examining the Chicago City data yourself. As President John F. Kennedy stated “Change is the law of life. And those who look only to the past or present are certain to miss the future”. Reid Karabush of Decision Systems discussed how the City of Boston MA took the initiative and started using self-service, predictive analytics to analyze 311 call center data, and how you too can use self-service, open-source and freemium predictive analytics to examine the City of Chicago’s future.